At Walkway Web Designs we understand that Small Businesses need their website to “TALK”. 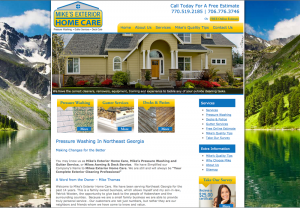 The bottom line is your website design represents your company. 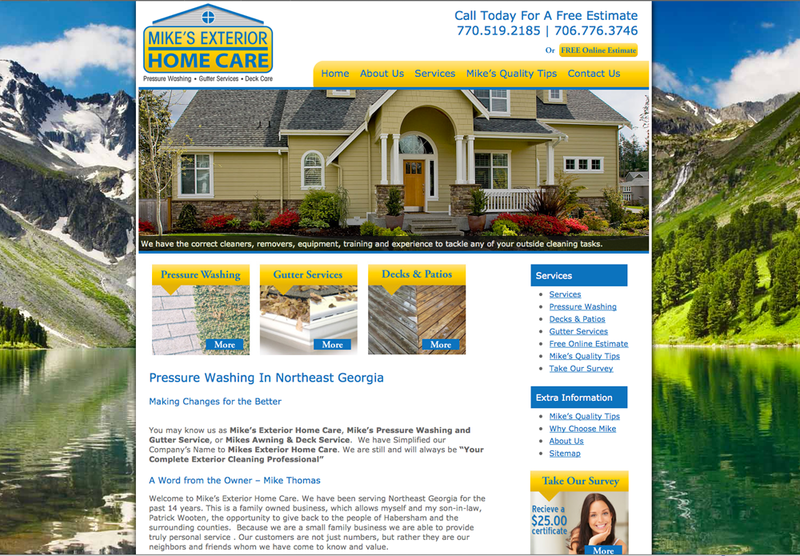 We will work with your company to insure that your website design is Bold, Clean, & Captivating. We will use or knowledge of a broad variety of industries to ensure that your design is “TOP OF THE LINE” in your field. We provide all of our clients with customized websites that represent their companies services and products. We offer not only top quality website design but key functionality as well. Walkway Web Designs ensures that your website functionality is at the level your client would expect at a minimal. With all most every Website Design we provide we hear “That is awesome, my clients love it” The Walkway Web Designs team also specializes in making your website easy to navigate. We understand that a website that is hard to navigate makes your company appear to be unreliable and causes users to go to your competition. We work hard to ensure that your clients can find the information they need to quickly and have a great online experience. Let us prove to you that Walkway Web Designs is “The Next Step to a Successful Business”.